When you own one of the best selling concealed carry handguns on the market, it's pretty obvious that there will be even more options for holsters for that weapon. But which one is the best, like really the best? We've scoured the web, been in contact with military vets, law enforcement officers, defense contractors, and a few other questionable careers involving guns to say the least. And while most of them boast the obvious truth that this is the best handgun to own, the right holster for your gun is a different story. 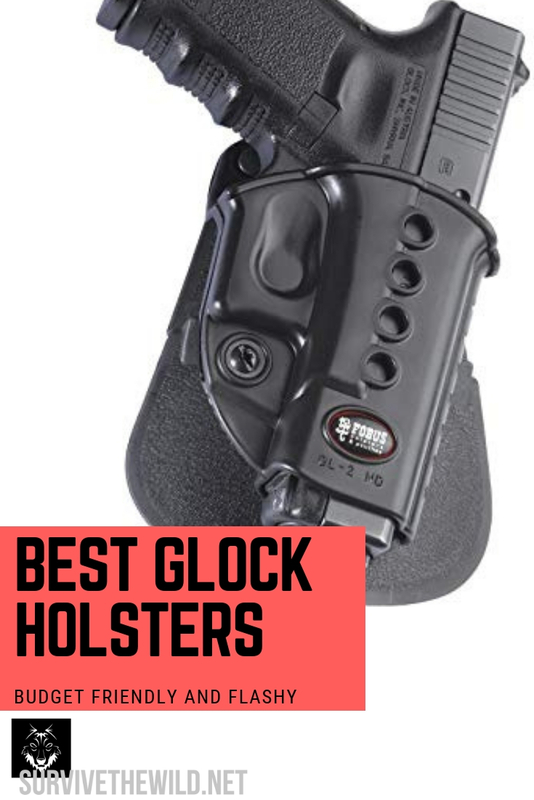 We're going to explain how we determine what is truly the BEST holster later, because that is a very subjective term, but we feel that the criteria we use to whittle this list down to 5 contenders makes it a pretty safe bet for the average concealed carry individual. 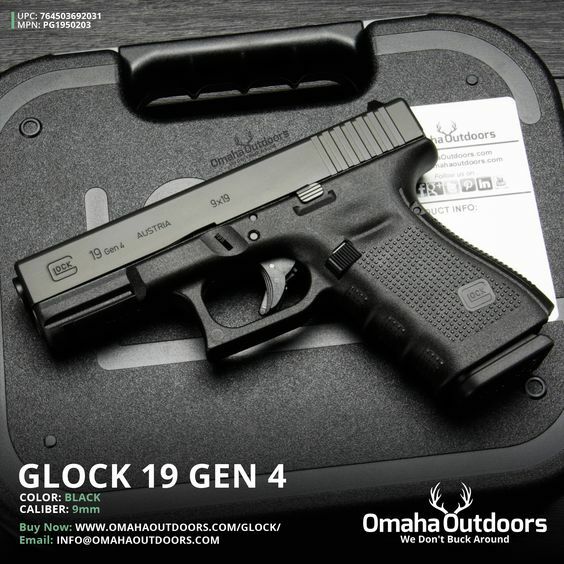 New to concealed carry or gun ownership? Since we know not everyone reading this is a seasoned army vet, or law enforcement officer, we understand that there might be some questions. Like why you need a holster in the first place, will these holsters work for other glocks/guns, what makes these concealed carry holsters the "best"? So in this section we're going to go over our reasoning and answer a few common questions new gun owners and concealed carry licensees have​. ​It's true, technically you don't NEED a holster to carry, but it makes that process a whole lot safer! All you have to do is ask Aquib Talib why you should always have a holster​. The Broncos cornerback had apparently gotten too drunk with his hand gun, (that he didn't have a permit for) floating around in his waist band, and it went off! The bullet entered through his right thigh, and exited his right calf. What's the most comfortable spot to carry? Truth be told, I don't think anyone has ever added an extra two inches to the inside of their waistband and ever felt more comfortable. But the waist is the most comfortable and accessible of the places to carry. You can get ankle holsters, body rigs, and other other body holsters, but accessibility is key when carrying the weapon. After all you're carrying it because you want to use it, right? 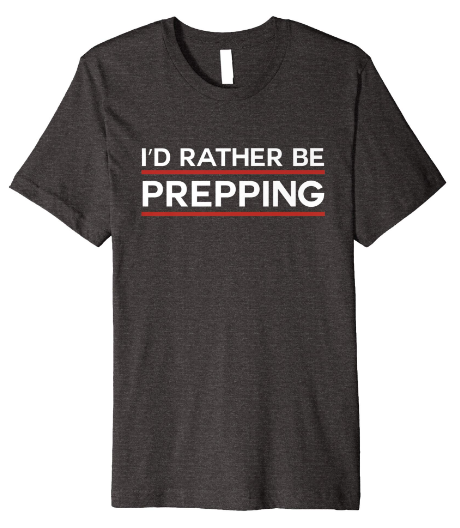 Hopefully you don't view this as a way to add resistance training to your life. So carry it on your hip or in the small of your back for the best comfort. The G&G trouser holster is a great travel holster, or busy person's holster. The leather makes for a comfortable fit, and won't pinch or scrape the way plastic/metal concealed carry holsters would. It has a snug fit that some have complained about, but in reality you want your weapon to be secured and not able to fall out if you get tossed around a bit. The snug fit could also be from the leather. And once the leather is broken in you won't have much trouble from it. One concern though is that this holster only has one clip on it, and if you enjoy carrying at 3 or 6 o'clock that could be problematic. The single clip is suited for carrying between 3 & 6​, that position in between allows more freedom for the single clip. But if that's a deal breaker then move on. Well the good news is this holster is on the third generation of this holster, so all the bugs have been mostly worked out. The double clip design is meant for comfort in all positions, from 2 to 6 o'clock. This holster molds well and is fitted to the glock 19 like a glove! 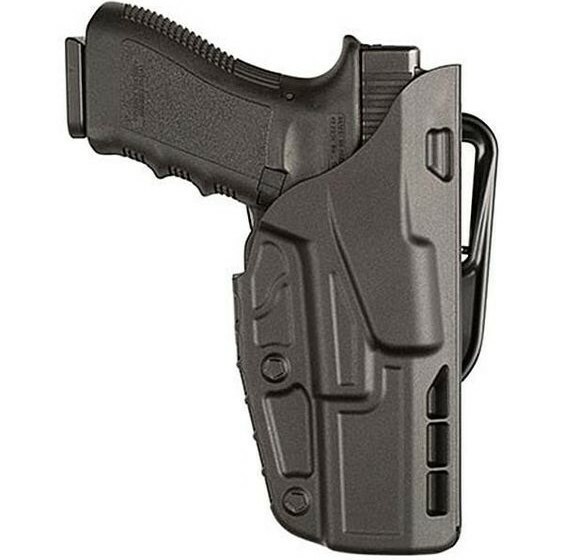 The only complaint that we've found on this holster is the difficulty to fit other generations of glocks into the holster, or questioning why the glock 26 gen 4 doesn't fit. So if you're reading this article then you obviously only care about the glock 19, so that's all sorted out. The Concealment Express is another single clip holster that has the glove like fit to keep your glock 19 as flush to your side as possible. 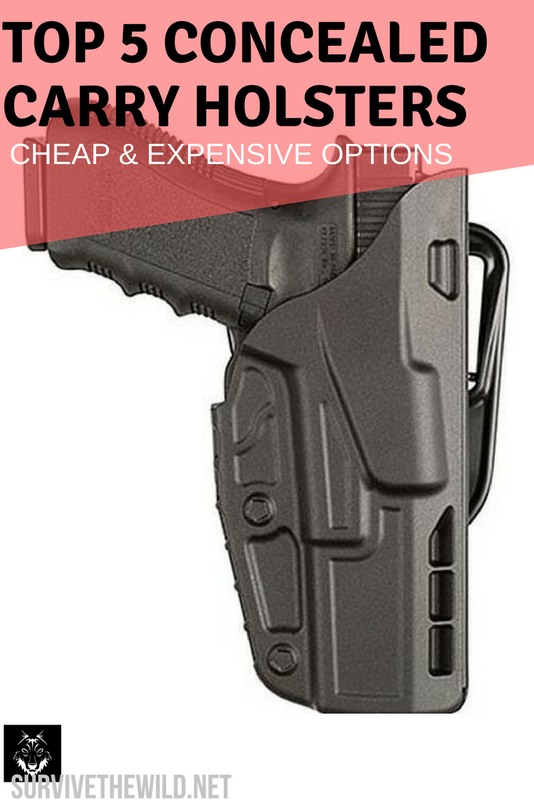 This is hands down the best concealed carry holster if you're on a budget with your glock 19. It's the minimum viable concealed holster that will serve it's purpose with no frills or special features. Which is what most people are looking for. However, there is one neat feature it has that some other holsters have that comes in handy. And that's the ability to adjust the amount of resistance it takes to pull your glock from the holster. This may seem like a small thing, but if you've been used to pulling from a holster with a firm grip, and now you're having to adjust to a tighter holster it could be bad in the situation you need to use it. One complaint we do have about this item is the fact that the clip extends an inch and a half out from the gun. Which isn't bad if you're going to be wearing baggy clothes, but for those who want a truly invisible carry, this might not be your holster of choice.